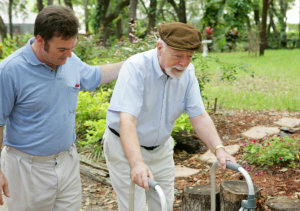 More elderly individuals are in need of moving services that specifically knows their needs when it comes to assistance in transferring from one home or facility to the other. Moving services are never going to run out of customers, so it’s safe to stay that being in this line of business guarantees a constant stream of income. If you wish to invest with us and acquire Assisted Living Movers as a franchise, we encourage you to call us at 213-418-1800 / 747-888-3322 so we can fully explain the necessary information and process needed for franchising our establishment. Know the estimated cost of your move by requesting a quote. Do you have questions and concerns regarding our services? Please let us know right away through the information provided below. Encino, Sherman Oaks, Thousand Oaks,Woodland Hills, Calabasas, Montrose, Burbank, Glendale, Valley village, Beverly Hills, Santa Monica, Pacific Palisades, Brentwood, Westwood, Los Angeles, Montrose, Pasadena, and Camarillo.